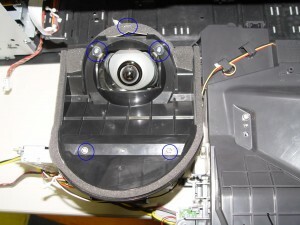 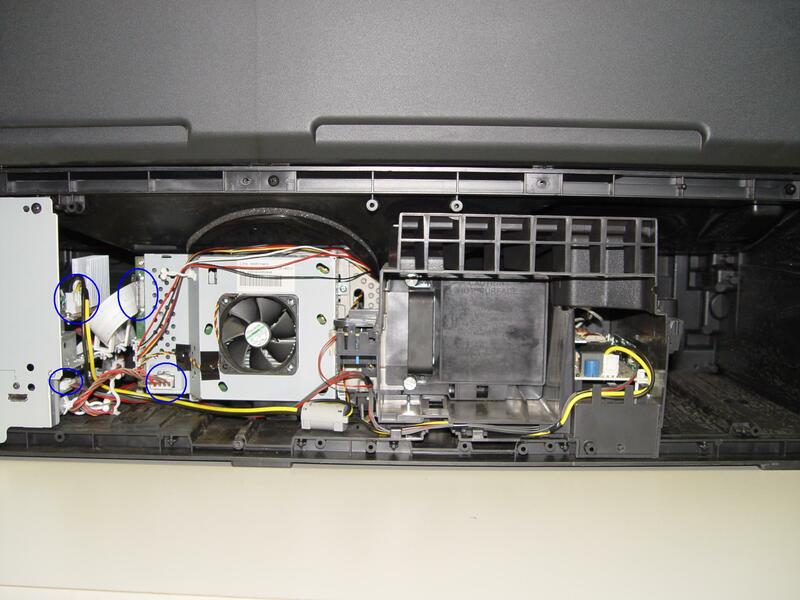 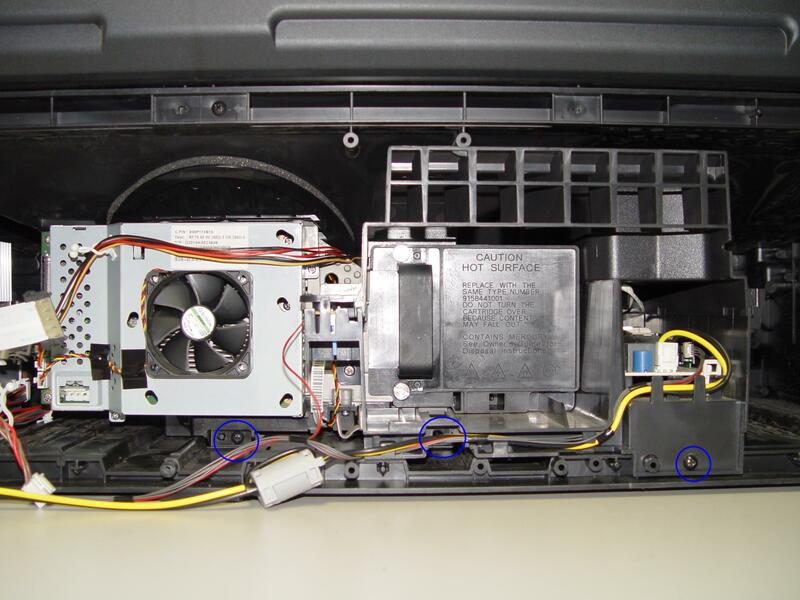 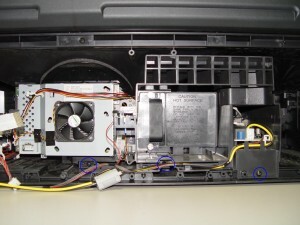 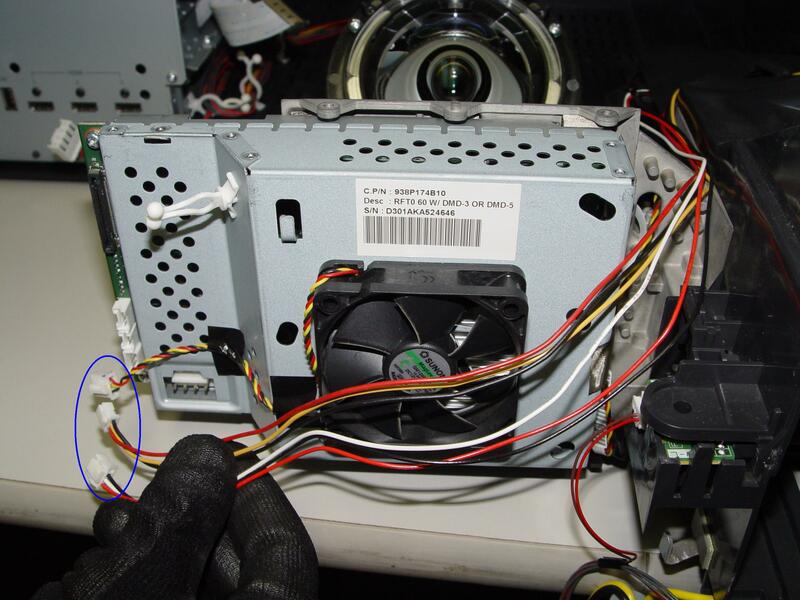 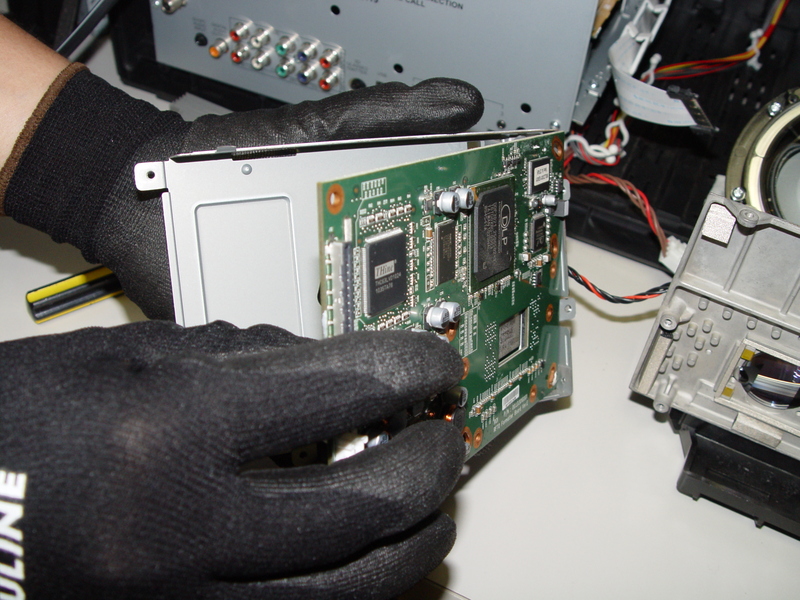 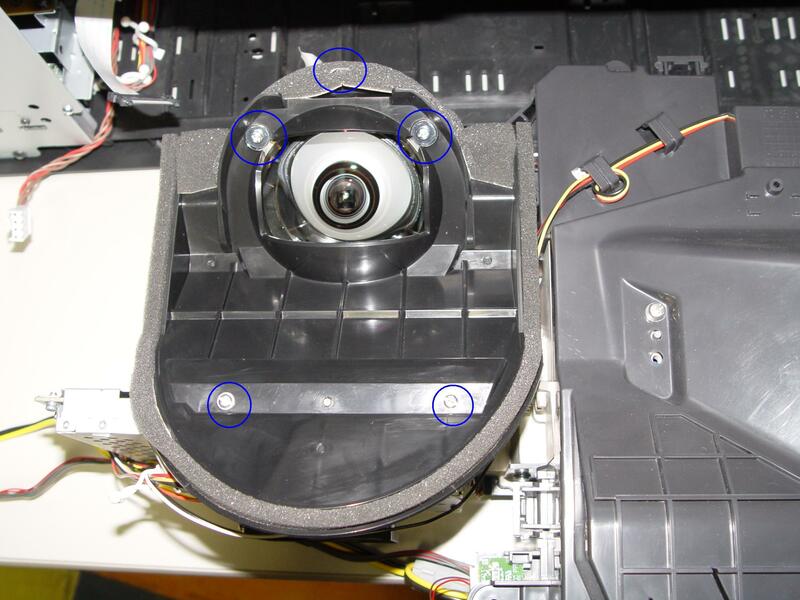 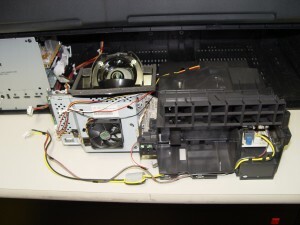 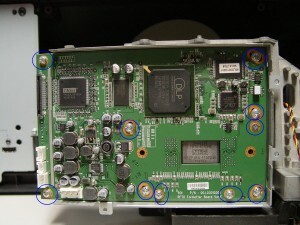 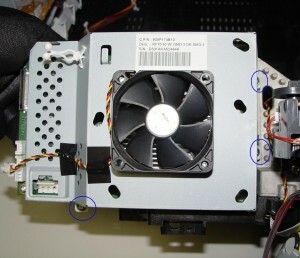 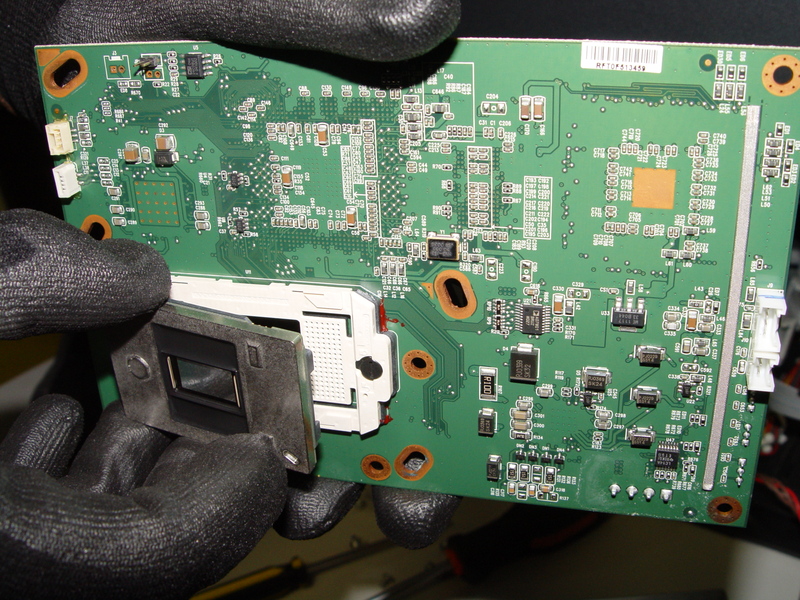 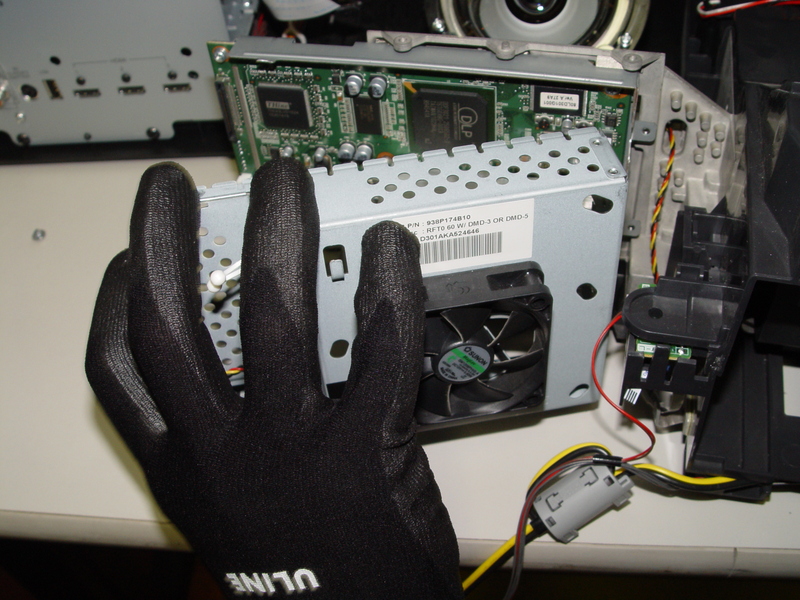 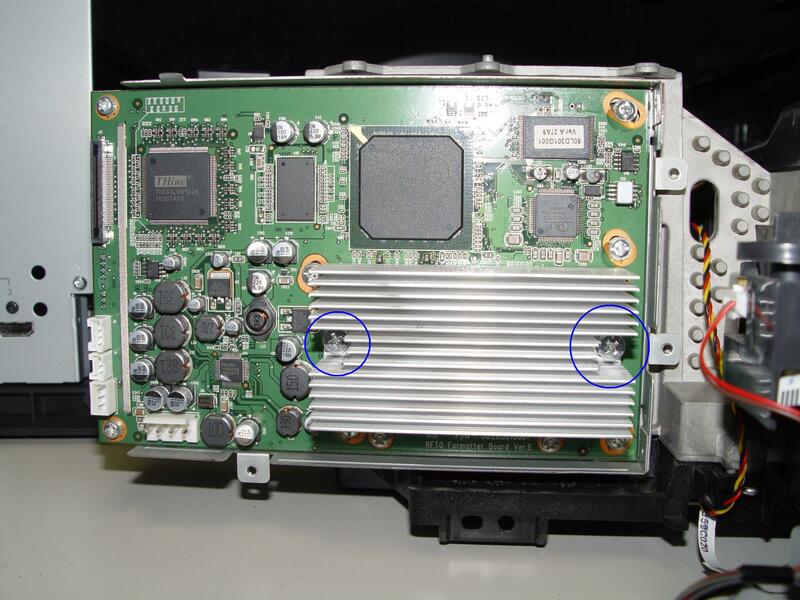 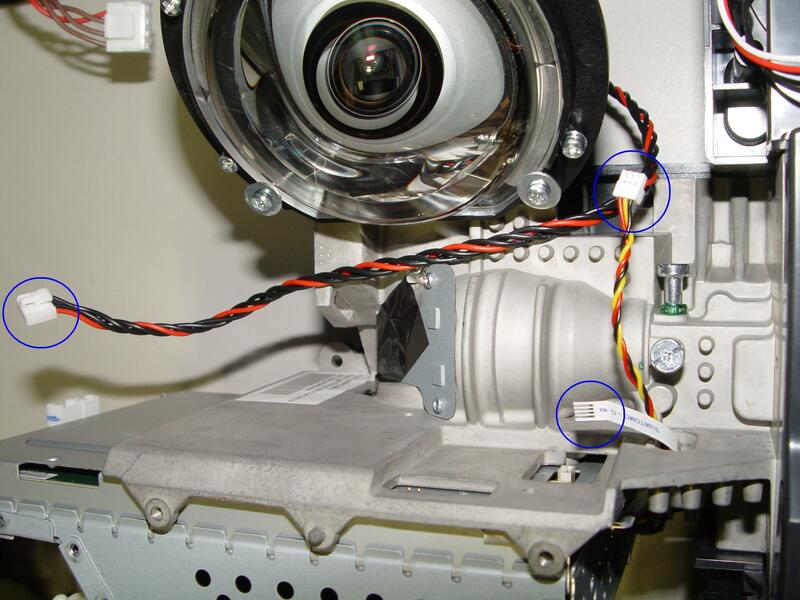 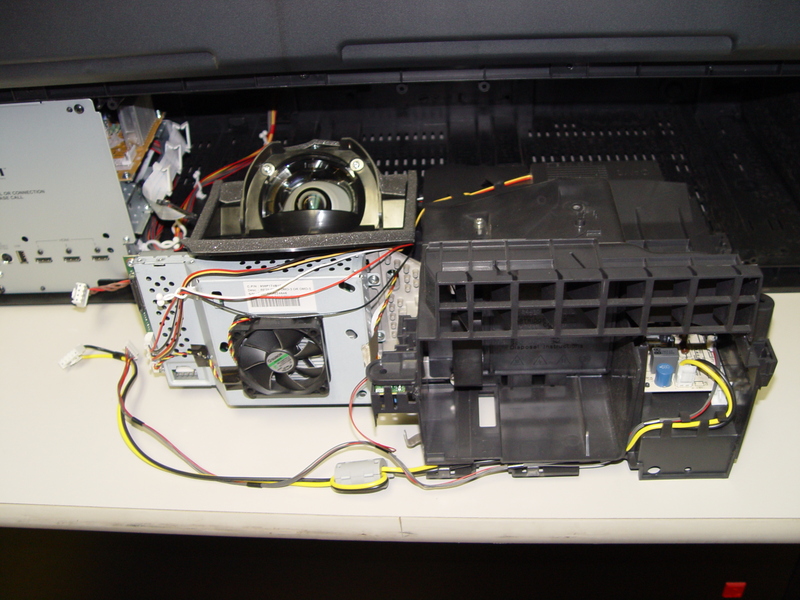 The white spots on your Mitsubishi WD-73840 are caused by the DLP chip being worn out. 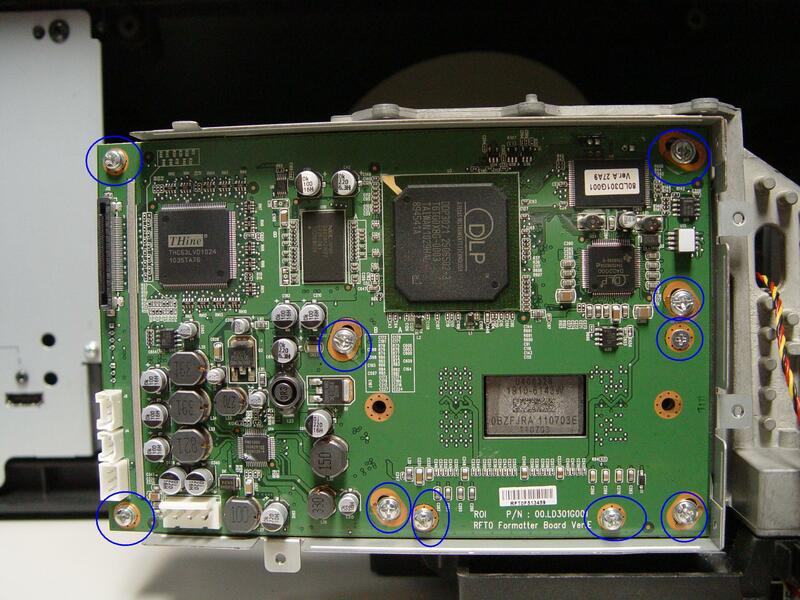 Known as Mitsubishi white death syndrome, this problem can be solved by installing a new Mitsubishi/Toshiba 4719-001997 DLP Chip 1910-6143W . Step 27: Tighten all the screws on the back panel. 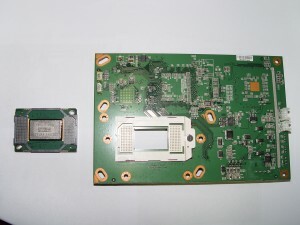 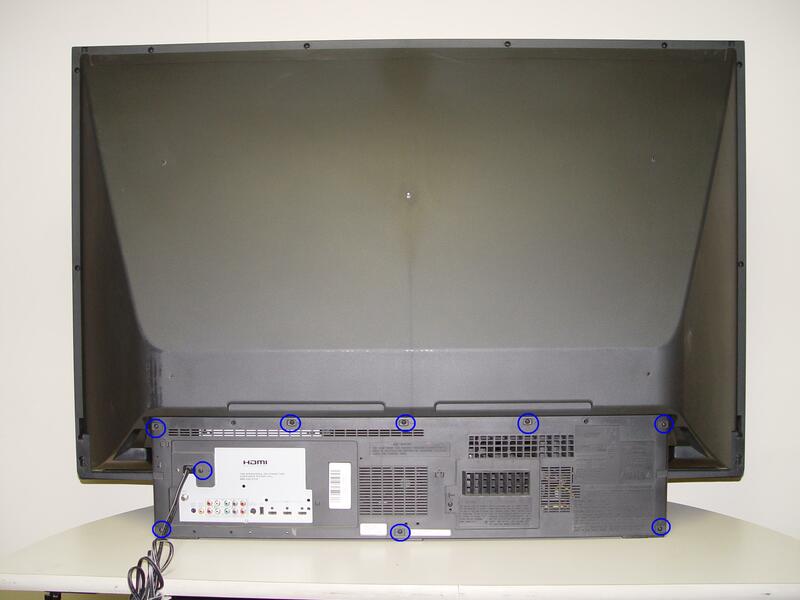 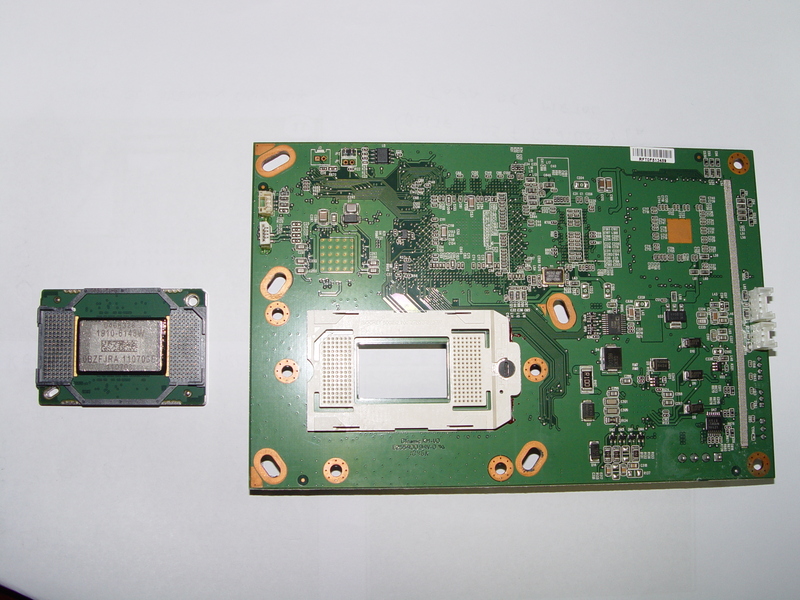 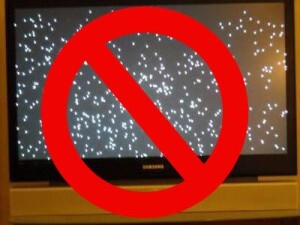 Enjoy your crisp, clear picture on your Mitsubishi WD-7384 RPTV.